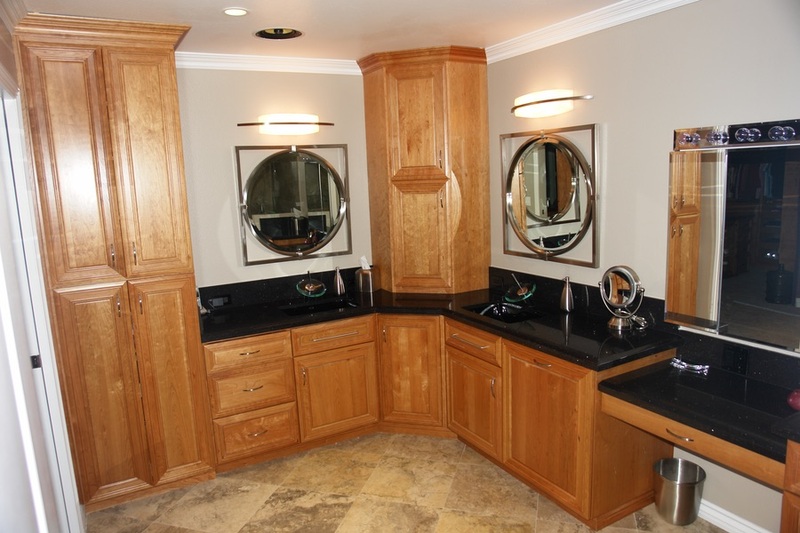 A truly timeless bathroom is a rare thing. 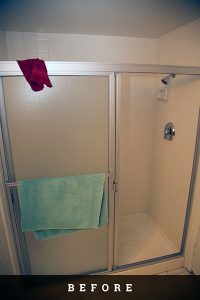 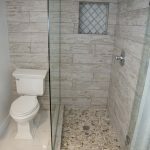 More than likely, you’ll need to update your bathroom occasionally to keep up with your changing tastes and to keep the space safe, functional, and attractive as your home ages. 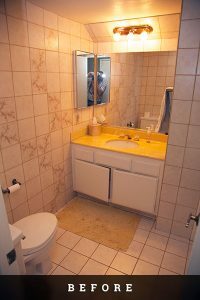 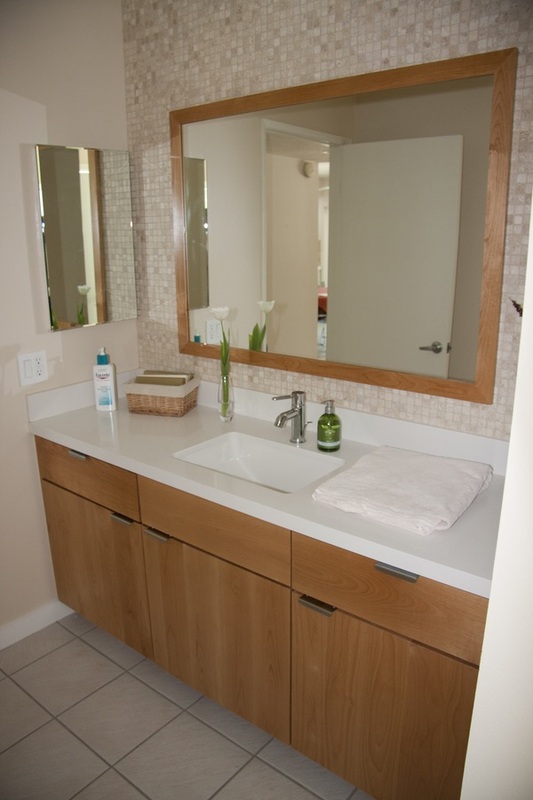 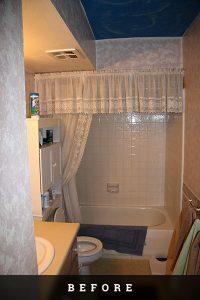 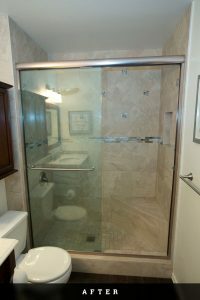 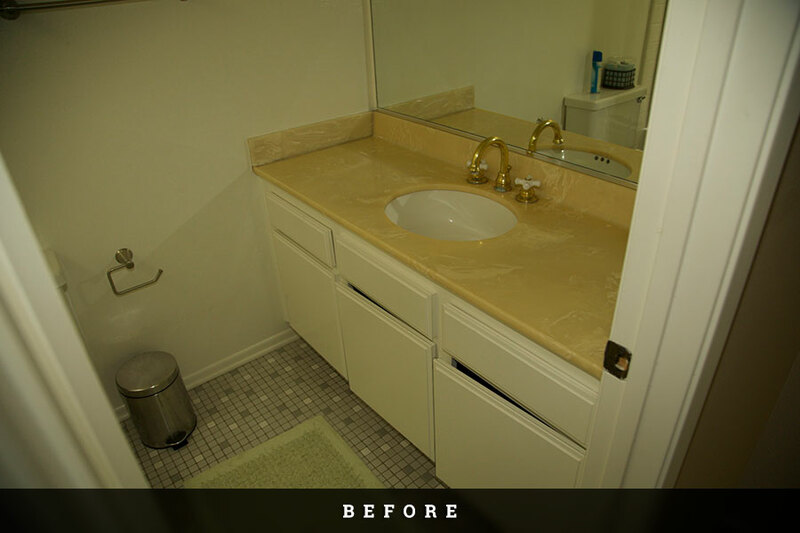 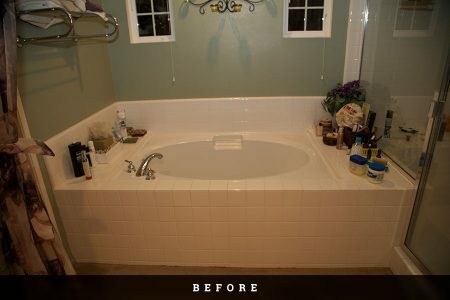 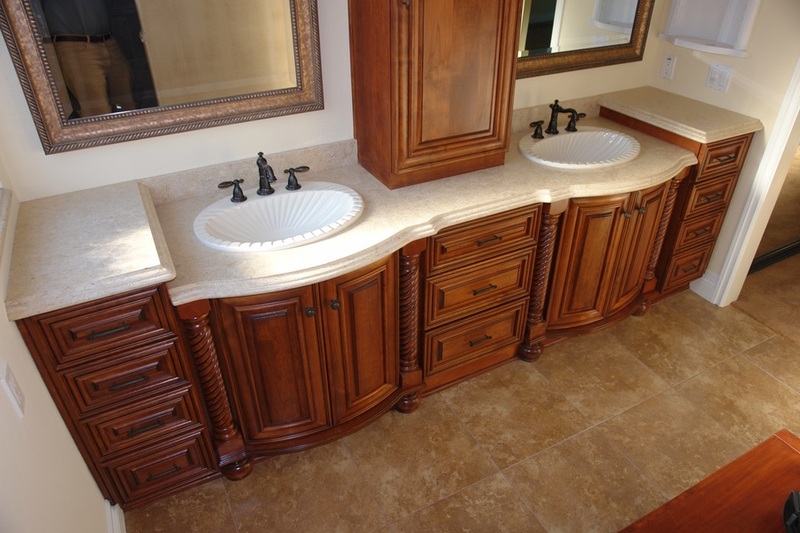 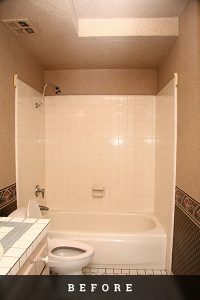 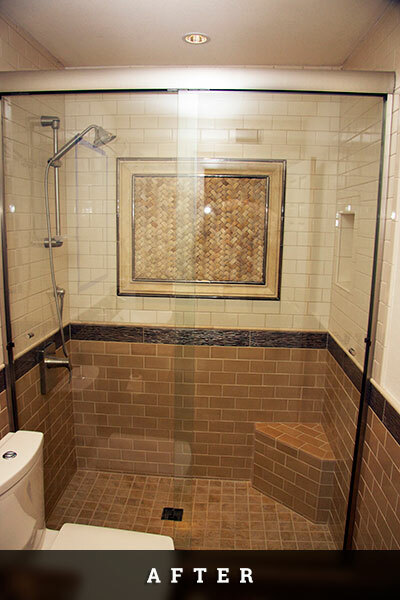 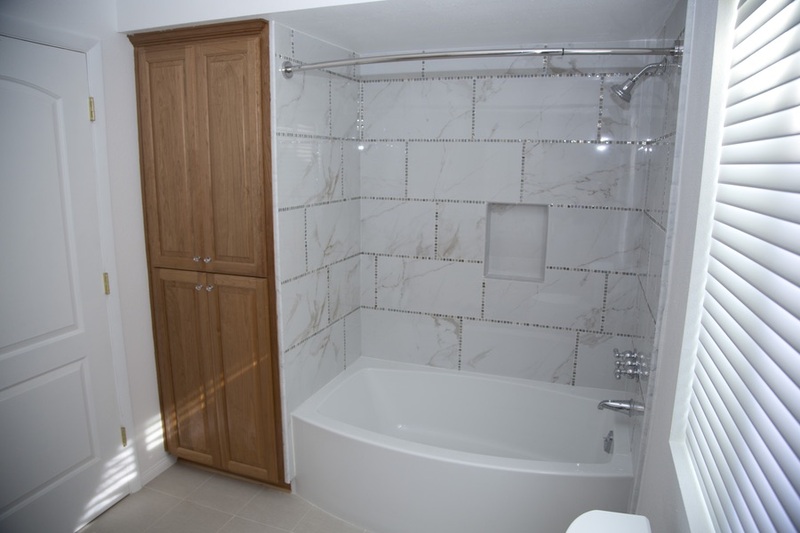 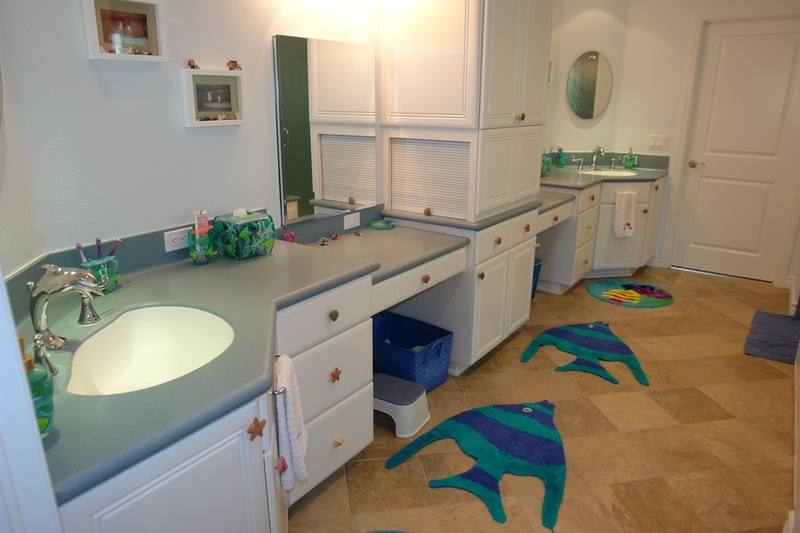 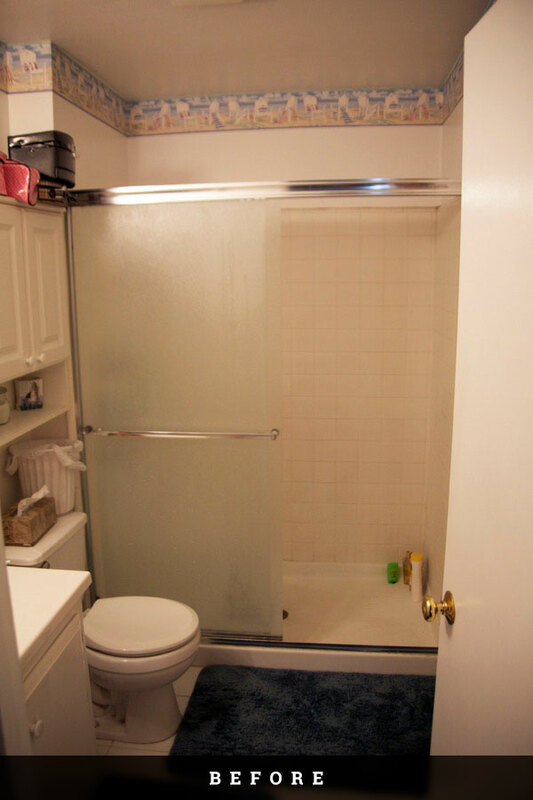 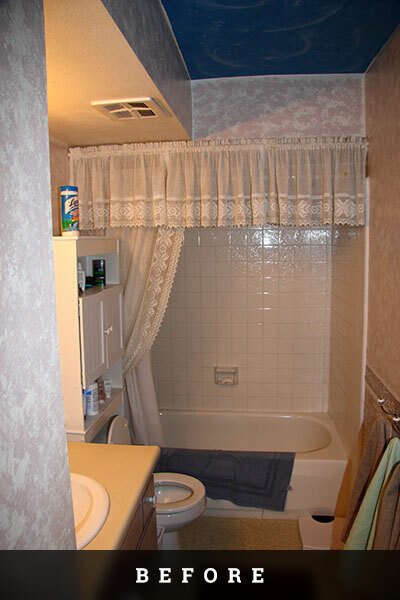 Fortunately, you can turn to Cabinet Magic for expert help with any bathroom remodeling job. 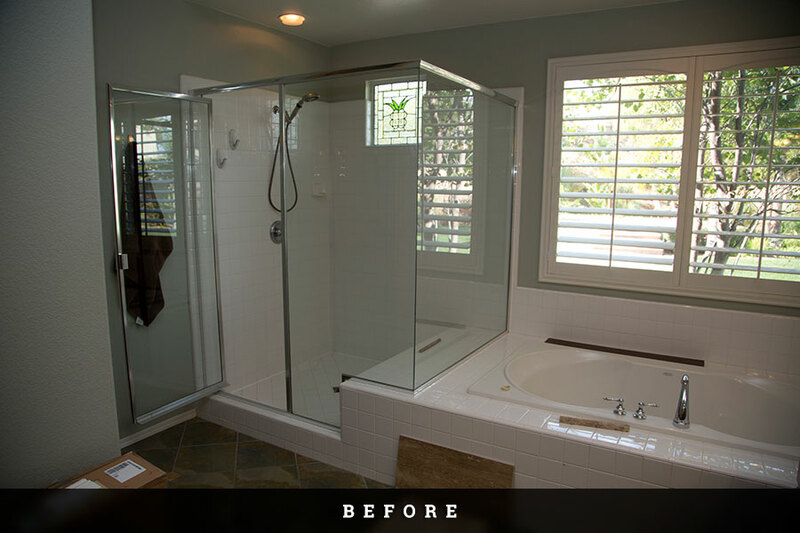 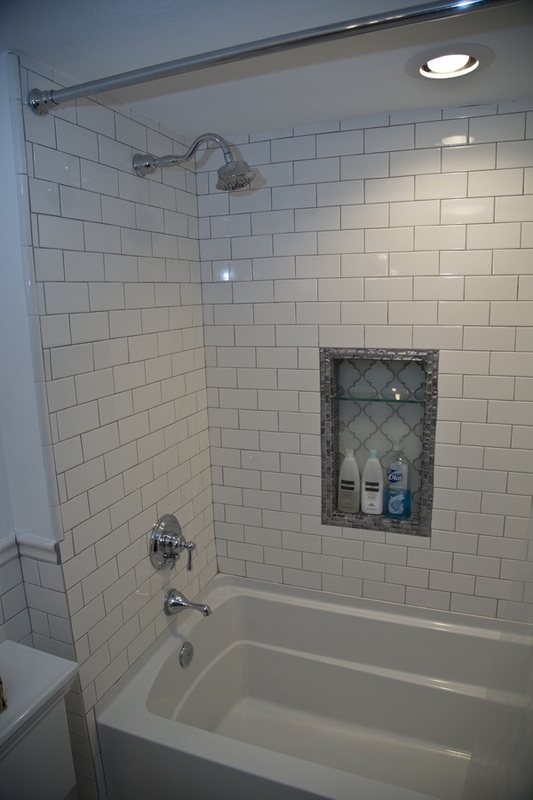 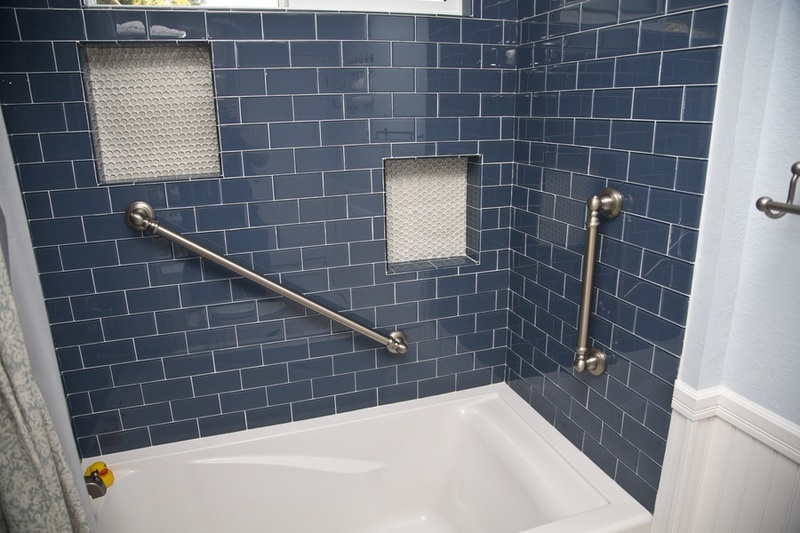 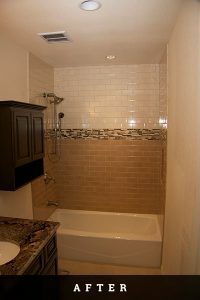 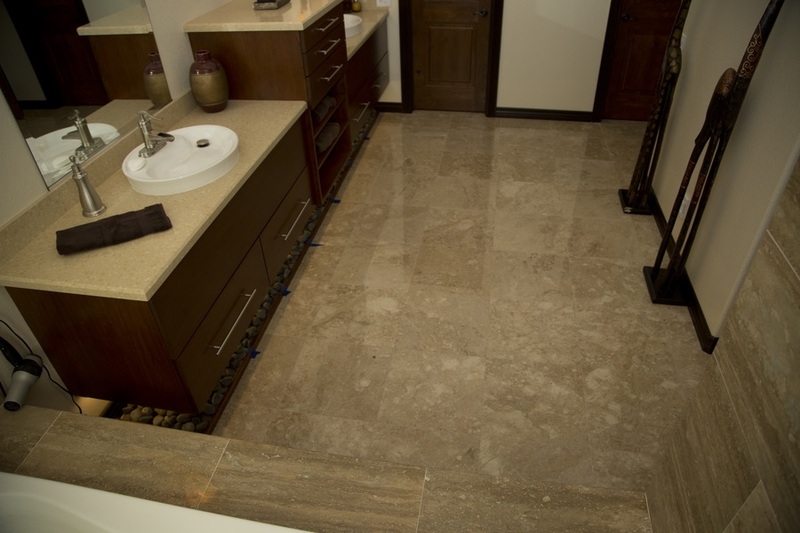 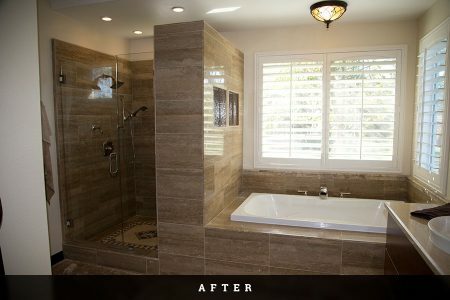 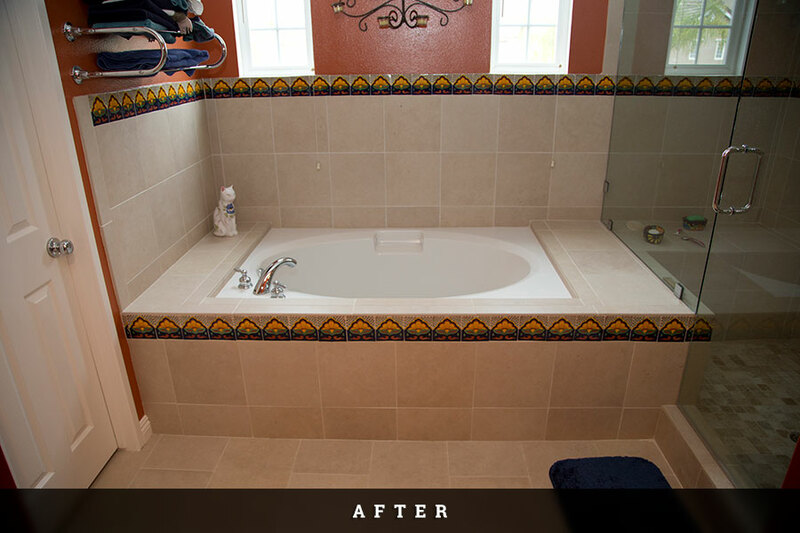 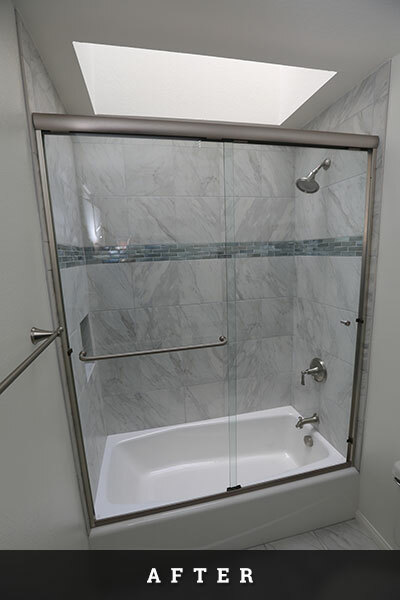 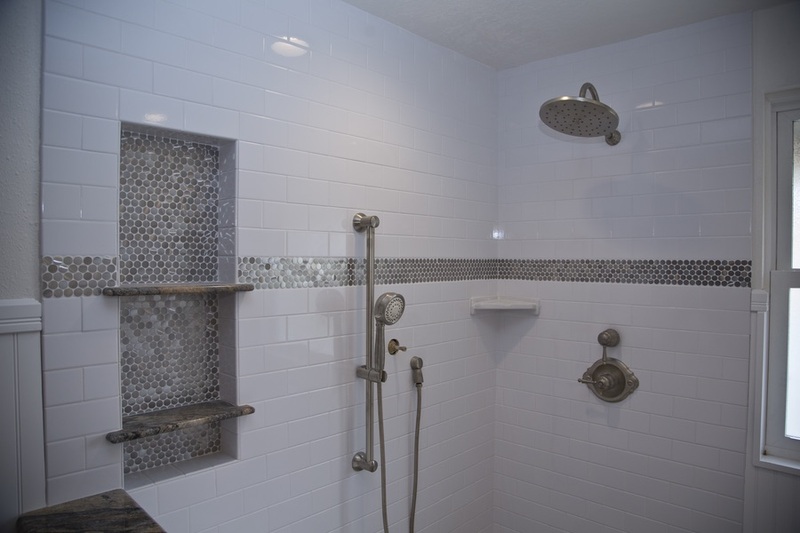 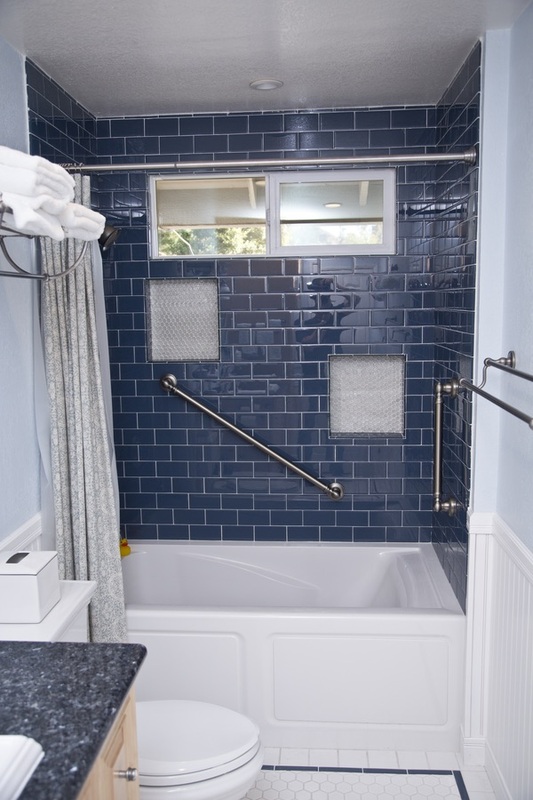 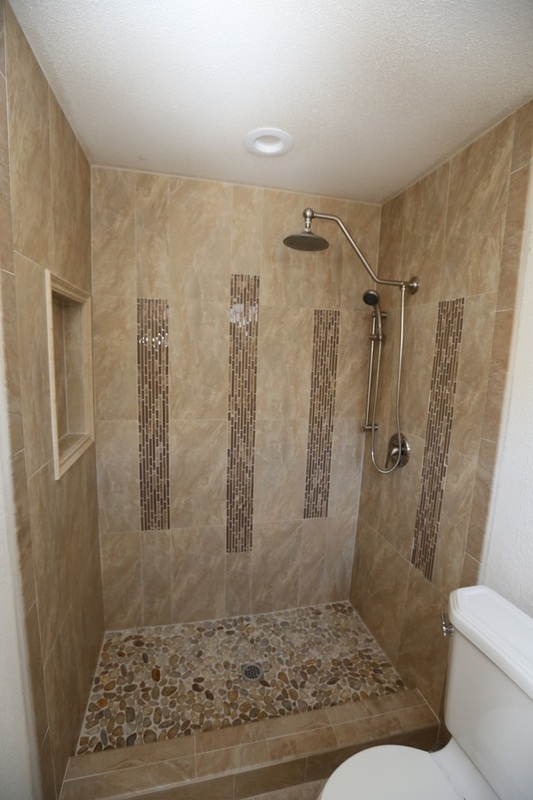 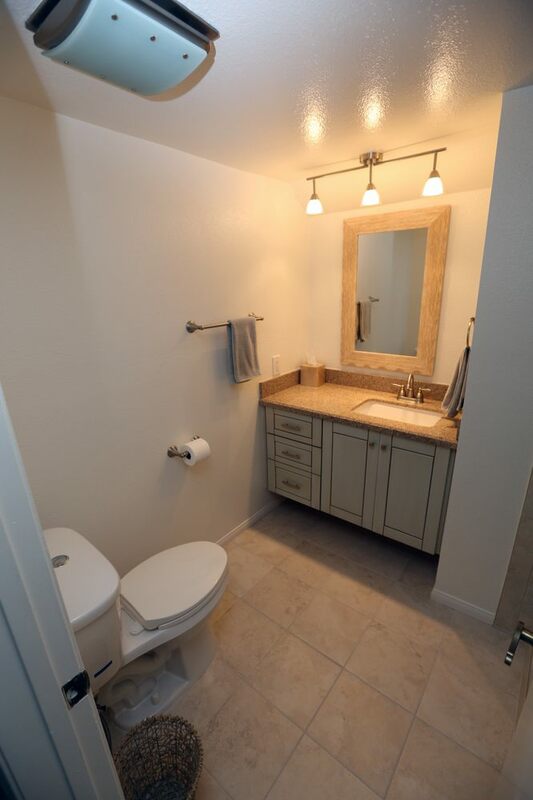 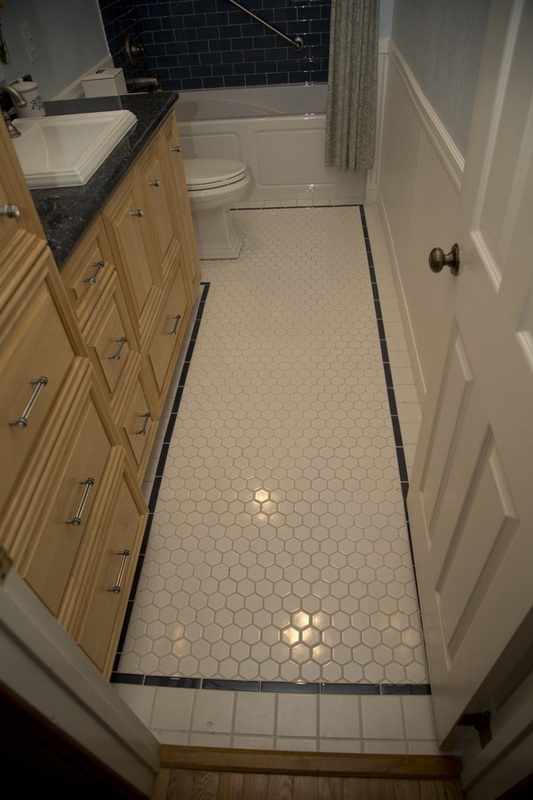 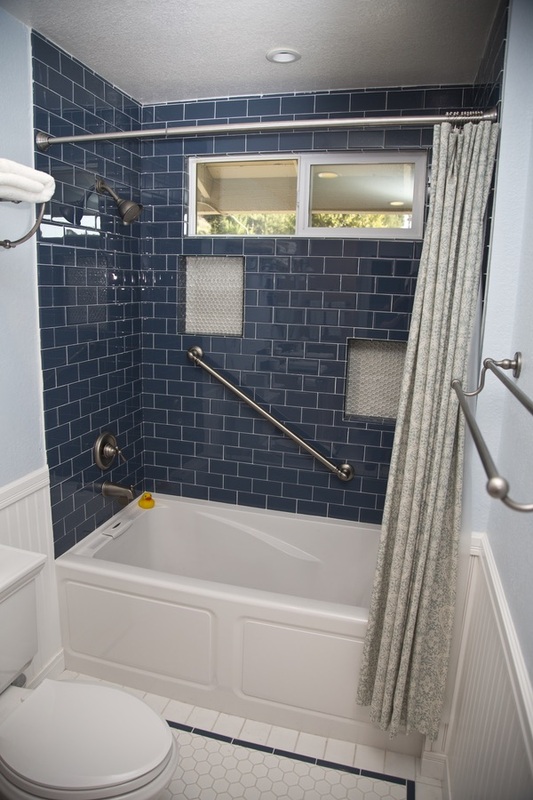 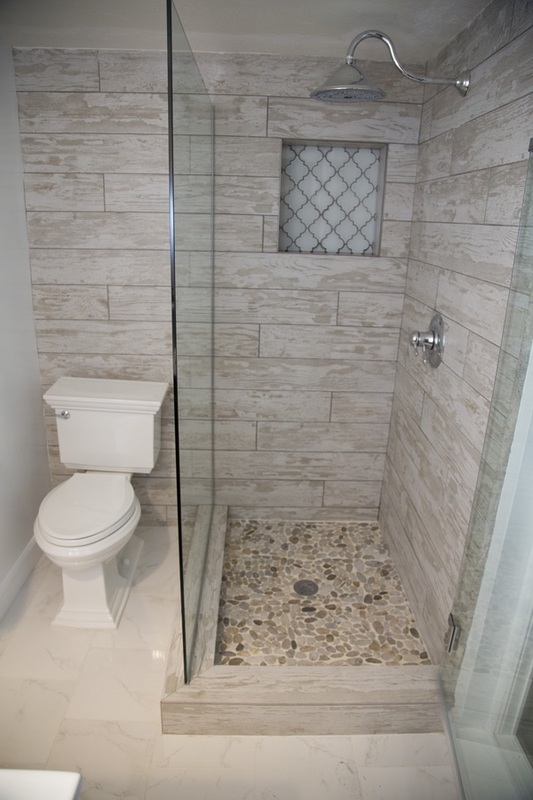 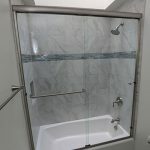 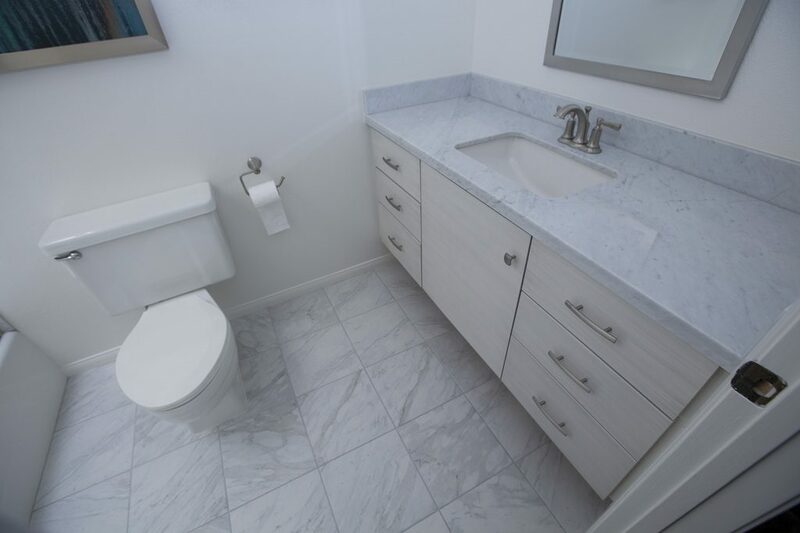 For over 25 years, we’ve been helping homeowners across southern California complete stunning bathroom remodeling projects with quality products and workmanship, fair prices, and exceptional customer service. We’re eager to meet and exceed your expectations too. 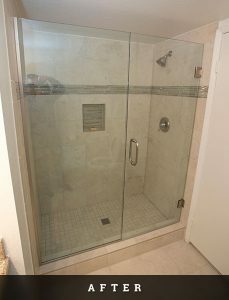 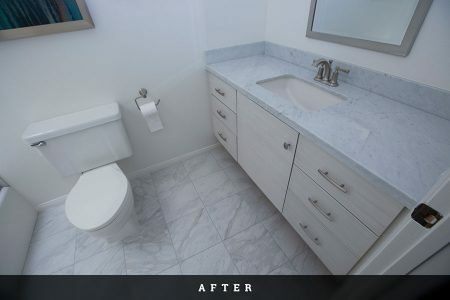 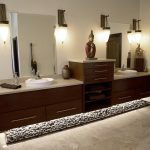 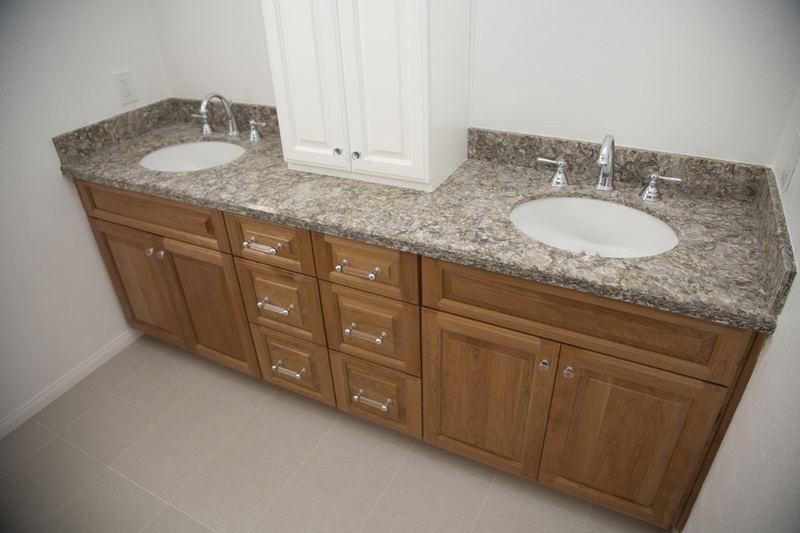 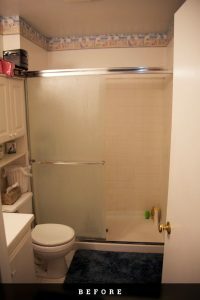 Whether you need to gut your bathroom, relocate fixtures, and basically start from scratch to achieve your design goals, or you simply want to replace your vanity with new custom built cabinetry, Cabinet Magic will get the job done with exceptional quality workmanship and customer service. 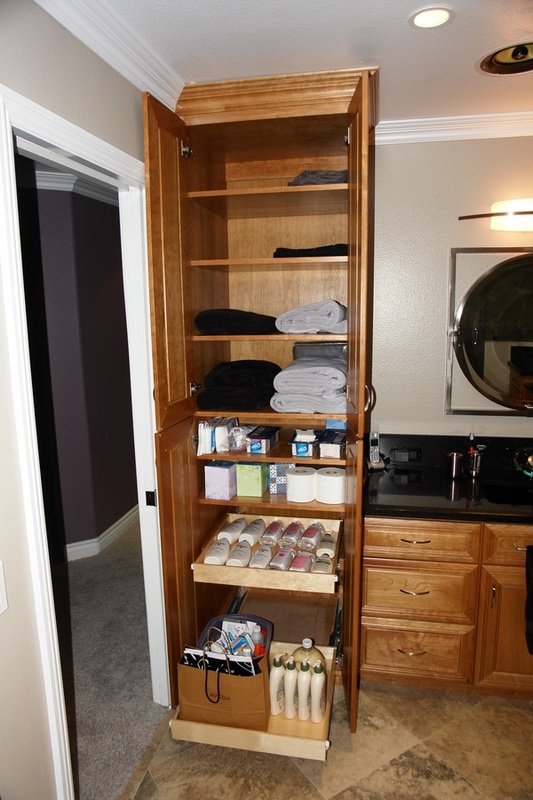 At Cabinet Magic, we want to keep you fully satisfied with our service at every step of the process. That’s why we keep you engaged with the design process, making sure you know exactly what to expect at every stage. 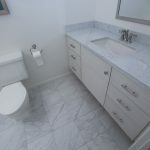 Our 3D rendering software is a very important tool in this effort. 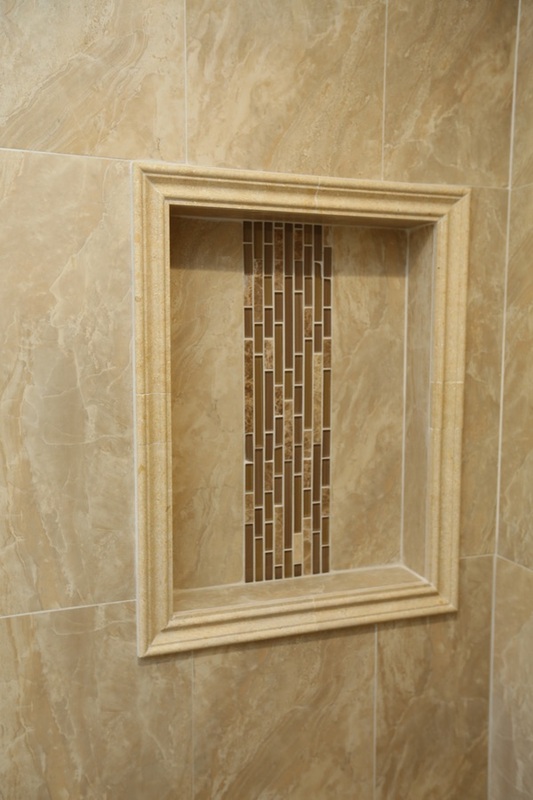 It allows us to produce 3D mockups of your new bathroom cabinet design and make sure you love every detail before we begin work. 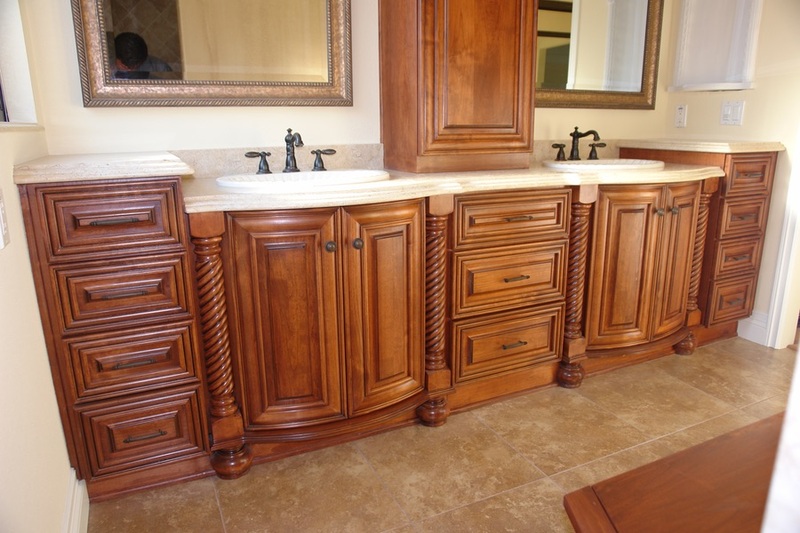 We only display high quality vanities, shower enclosures, bathroom fixtures, flooring and other items at our factory showroom. 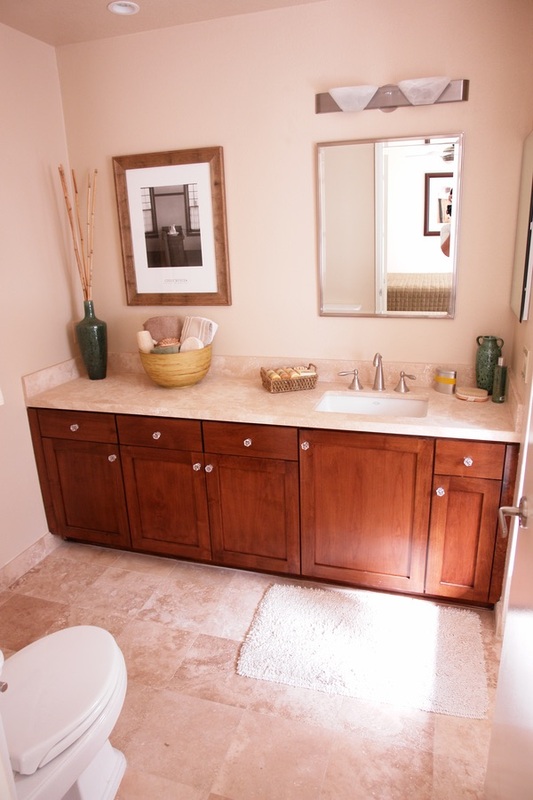 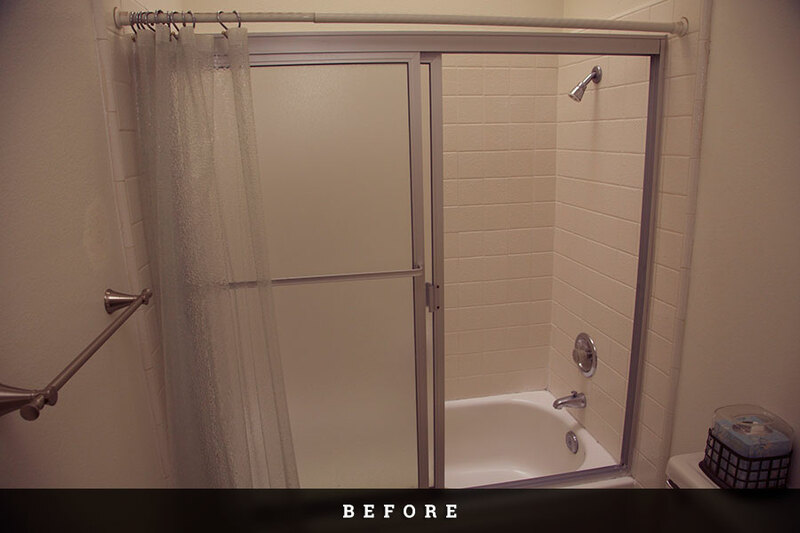 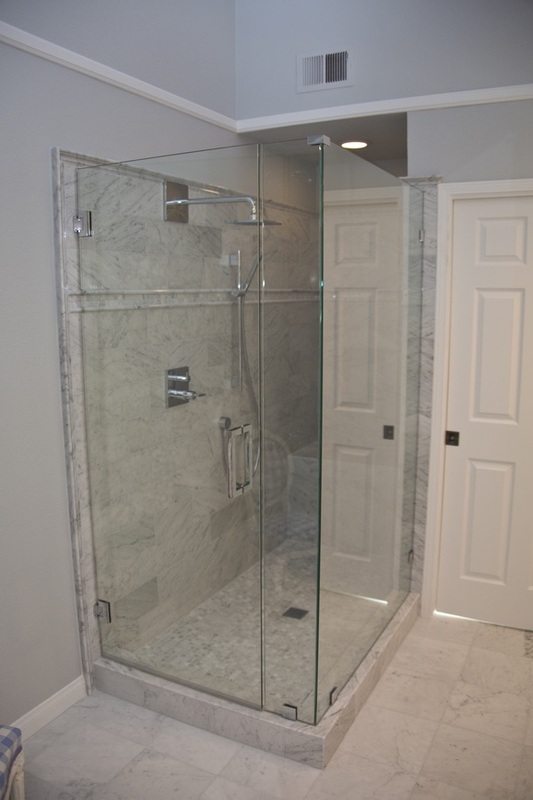 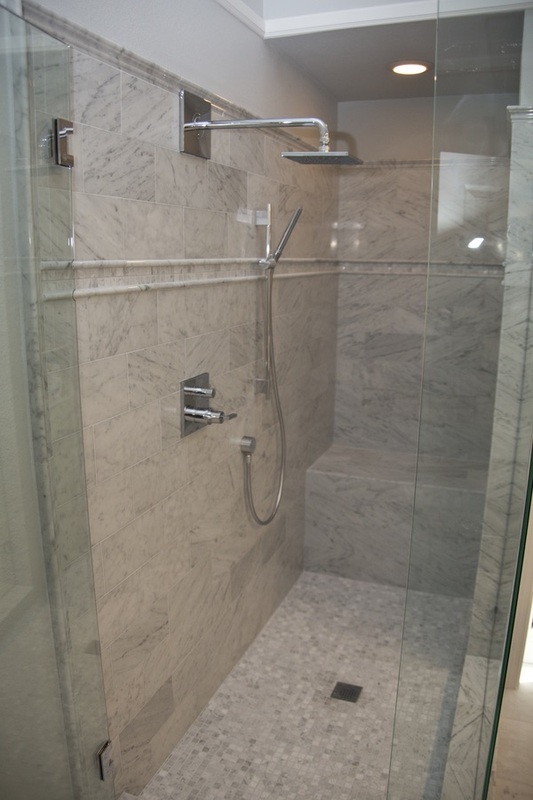 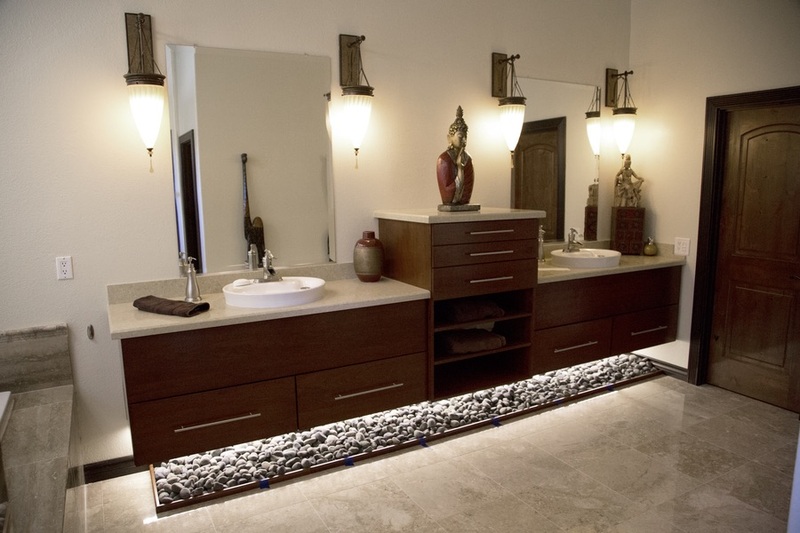 You can rest assured you’ll be totally satisfied with your new bathroom for years to come.